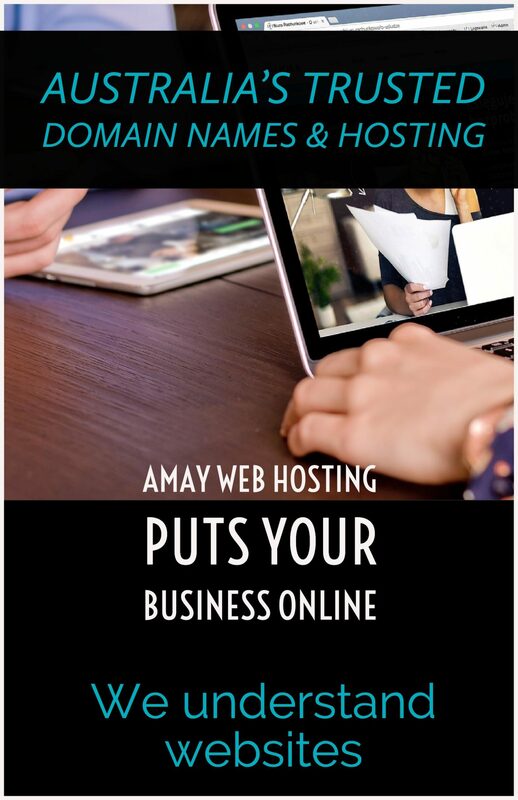 Register your domain with Amay Web Hosting now! Amay Web Hosting is one of Australia's most trusted, independent hosting companies. Our customers are very important to us - we go the extra mile. You may or may not know, but we also own a website design business, therefore we understand that having fast, reliable web hosting is super important for the success of your online business! It is our mission to provide website products that are not only trusted, fast and reliable, but ones we feel confident using ourselves! From protecting your privacy with an "unlisted" registration to transferring domains in bulk, you'll find it all here at Amay Web Hosting!